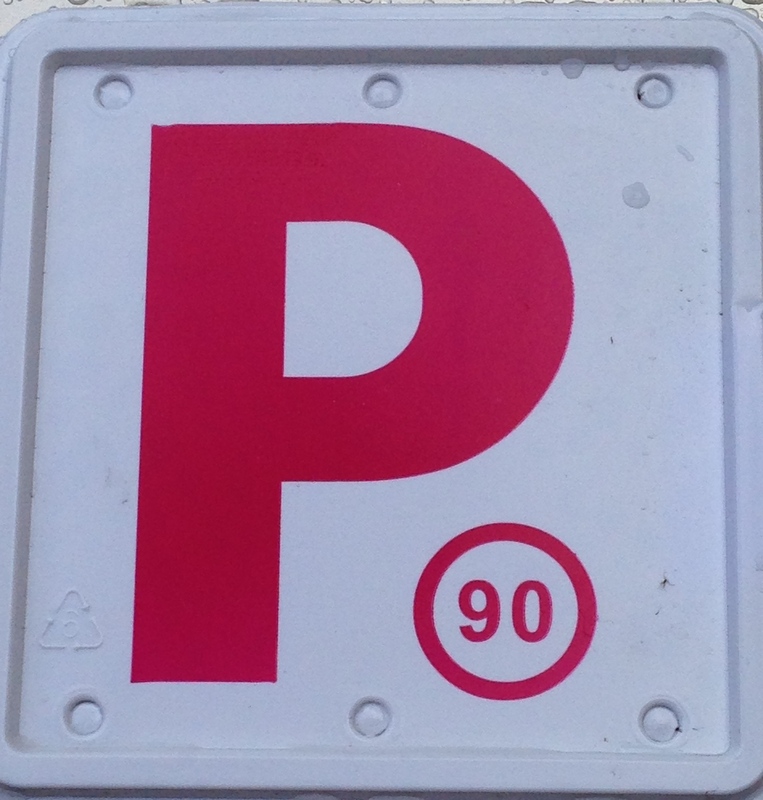 After a Driving School in Richmond NSW? 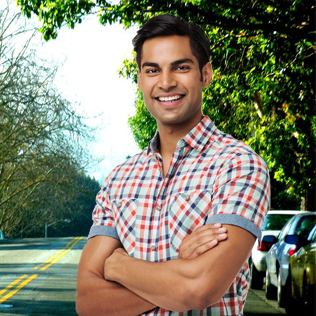 A friendly local driving instructor. 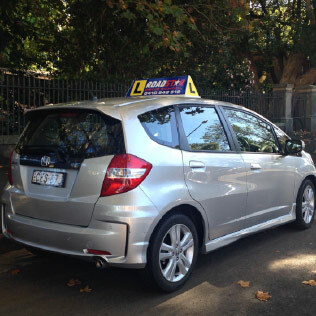 Why have Jen Dobson teach you to drive in Richmond? 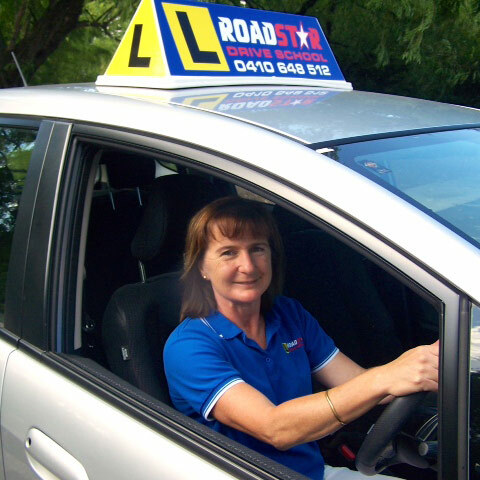 Jen offers a range of driving lessons all throughout the Hawkesbury, including Richmond, Penrith, Kurmond, Agnes Banks, Bligh Park, Windsor, McGraths Hill, Grose Vale, North Richmond, Kurrajong, Londonderry, Freemans Reach, Yarramundi, North Richmond, Grose Vale and Bowen Mountain. The traffic light has turned to yellow (amber) what do I do?